HONOLULU – Gov. David Ige has appointed former legislative aide Lei Learmont to the state House of Representatives. Learmont fills the vacancy created when former Rep. Marcus Oshiro joined the Hawai‘i Labor Relations Board in October. Learmont graduated from Hilo High School and earned a Liberal Arts degree from the University of Oregon. She served as a legislative aide to Rep. Marcus Oshiro in 2013 and 2014 and to Rep. Tom Brower in 2008. Previously, she worked at the Department of Education where she was Transition Center Coordinator for the School to Work Transition program, assisting students at Waianae High School and Nanakuli Intermediate and High School with career planning and employment preparation. Committee, is District 46 chair and a member of the Fundraising Committee. “Lei has been an active member of our community for a long time and has a variety of professional and life experiences that make her a solid choice for the House. I wish her the best and look forward to working with her,” Ige said. “I feel privileged to be appointed to fill the District 46 vacancy in the House of Representatives. 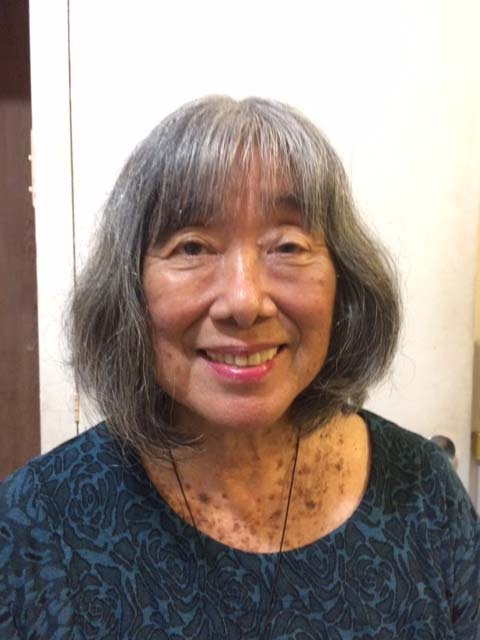 As a member of the Wahiawa-Whitmore Village Neighborhood Board, and through working and volunteering with Marcus Oshiro on community concerns, I have become familiar with and look forward to continuing his work on issues like the Wahiawa General Hospital, homelessness, supporting the military, the Central Oahu Sustainable Communities Plan and other matters that impact the community,” said Learmont. Learmont will take office once the State House of Representatives qualifies her and administers the oath of office. She will serve the rest of Oshiro’s term which expires in 2018.